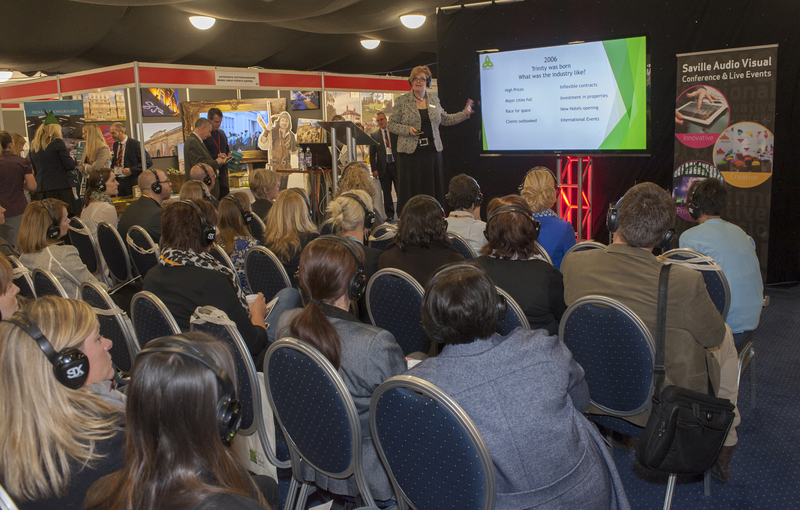 The PA Hub are delighted to be working with the Conference and Hospitality Show for our 4th year providing the education programme at the PA stage. The show will be held at first direct arena for the first time this year and there is an exciting day ahead for the delegates. More information can be found on the CHS website. Please register for this free event here www.conferenceandhospitalityshow.co.uk. This event is open to all event planners and PAs throughout the UK and we look forward to seeing you there. For those that are attending from York we do have free transport available to take you to the show and back on the day. Please email marion@thepahub.co.uk if you wish to book a seat on the bus. Over 75 per cent of floor space is sold – just 40 of the 170 stands are still available. The Scotland, Yorkshire and North East Zone have completely sold out with many of the other zones such as North West, Midlands, Ireland and Groups & Consortia only having a few stands available. 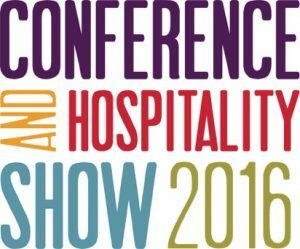 Now in its seventh year, the show boasts both UK and overseas exhibitors including Sandals and Beaches Resorts, VisitScotland, Rockingham Motor Speedway, Manchester City Football Club, Mercure Newcastle Country Hotel, Cvent, Center Parcs, Alton Towers, Saville Audio Visual, Pride of Britain Hotels, imago, Land Rover Experience, Handpicked Hotels and Nottingham Conferences. Running alongside the show will be two focused education streams – one specialising in PAs and one for event organisers. Visitors will also be able to benefit from the Show’s established hosted buyer programme. 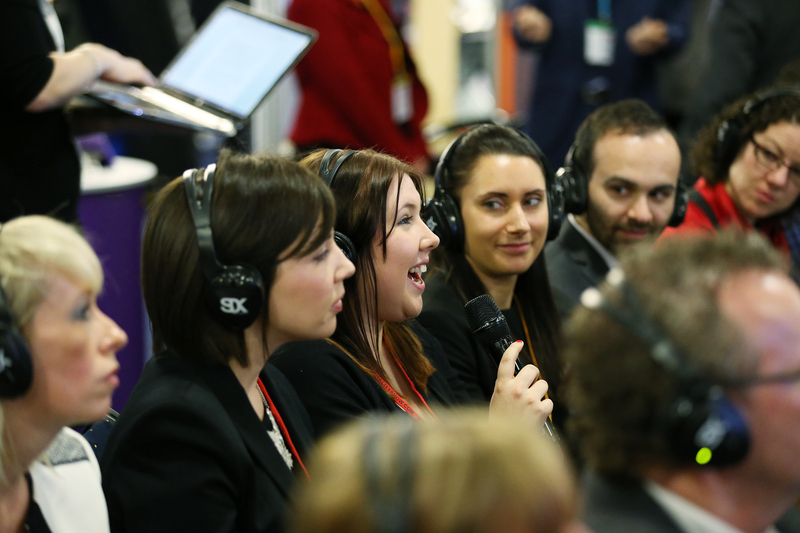 CHS Group is a leading event and exhibition organiser – specialising in creating events that bring together national venues, hotels and industry suppliers with corporate event planners, venue finders and PAs based outside of London.